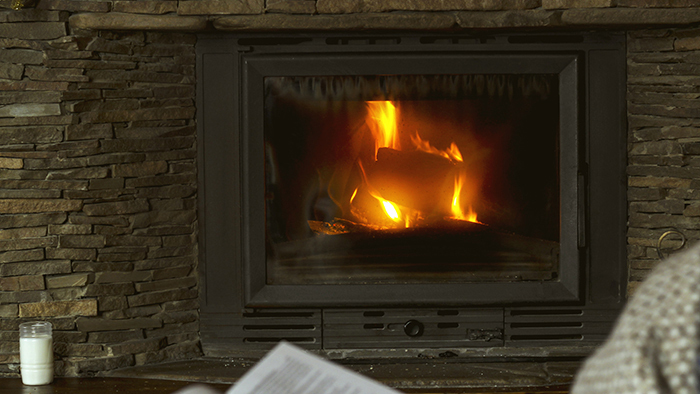 Keep your Cape Cod home nice and cozy with a gas stove, log, or fireplace from Hall Oil Gas and Electric.  We are pleased to carry and install top-quality gas heating products through our sister company, Breakaway. Breakaway Cape Cod’s barbecue grill, fireplace, and patio superstore. Hall Oil and Breakaway teams work together to help our customers find the right heating solutions at the right price. 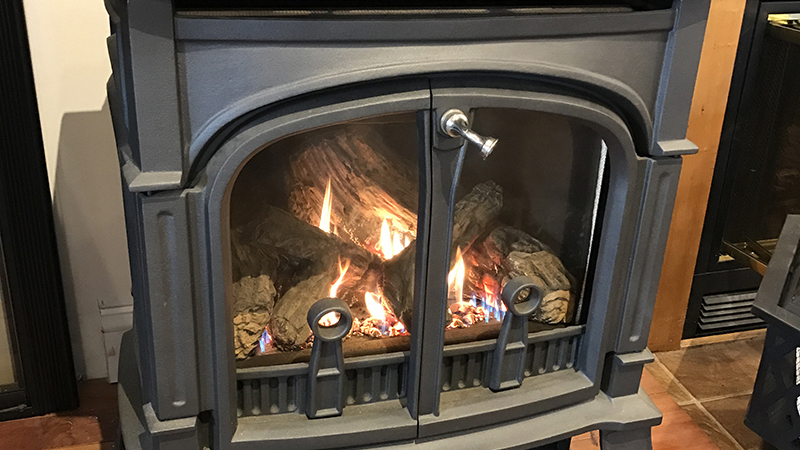 Visit Breakaway online to see our extensive offerings of gas logs, gas fireplaces, and gas stoves. 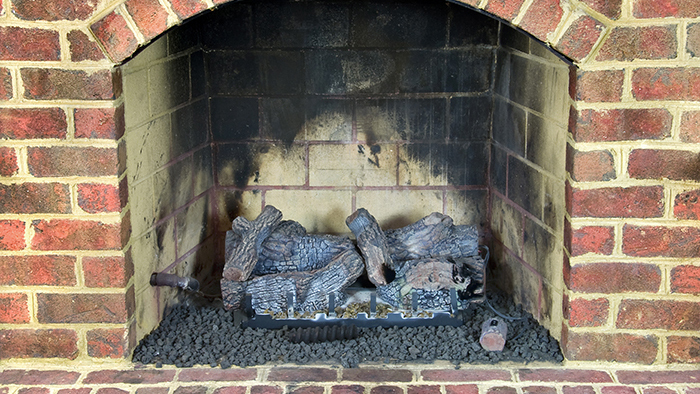 Vented and vent-free gas logs are available through Breakaway. Vented gas logs can be added to preexisting fireplaces, while vent-free gas logs are a great option for homes without a preexisting fireplace. Both are designed to create a comfortable atmosphere, while providing some added warmth to your living space. Enjoy the comfort of a crackling fire without the hassle of burning wood. Vented gas fireplaces can be easily installed in your home’s current fireplace and vent-free gas fireplaces can be installed without a preexisting fireplace. Both can be easily connected to your home’s existing propane supply and put out heat just like a wood-burning fireplace! A decorative gas stove from Breakaway can bring style and warmth to any room. They are an efficient heating option that require far less maintenance than a wood stove. We are pleased to carry a variety of premium brands, like White Mountain Hearth, Iron Strike, and Napoleon at the Breakaway store. Want to learn more about gas heating products from Hall Oil and Breakaway? Contact us here!